Over the last couple of years I’ve shared a ton of free colouring sheets for adults – in fact if you check out my main list of them you’ll find over 200 free colouring pages for adults, I haven’t shared any for a little while though so I thought it would be nice to share some new ones that I’ve been looking at as well as a couple of favourites from this site. 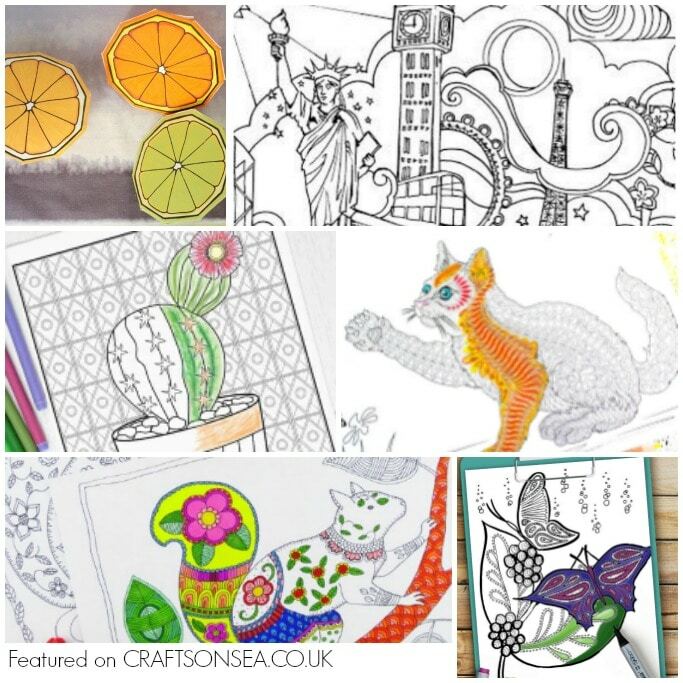 All of the colouring sheets that I’m sharing today are totally free for you to download (or at least they are at the time I’m typing this – if any change do let me know!) There’s load of gorgeous designs including quotes, cats and butterflies so make sure you check them all out! These colouring pages from In The Playroom are inspired by Cinderella but are detailed enough to be perfect for adults. 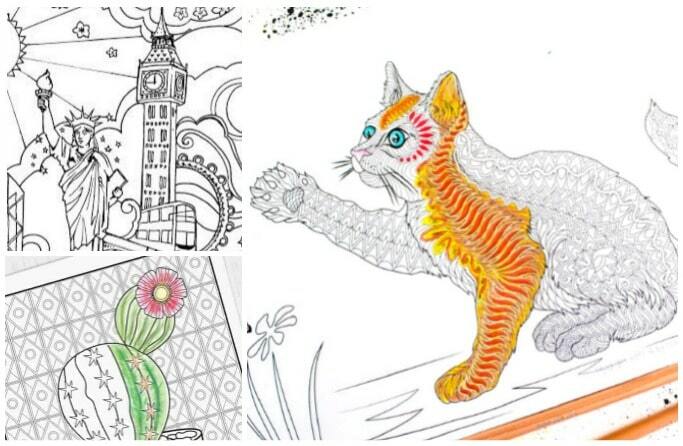 Thanks for sharing these colouring sheets, I find them really relaxing and theraputic whenever I am sat infront of a sheet and some colouring pens.